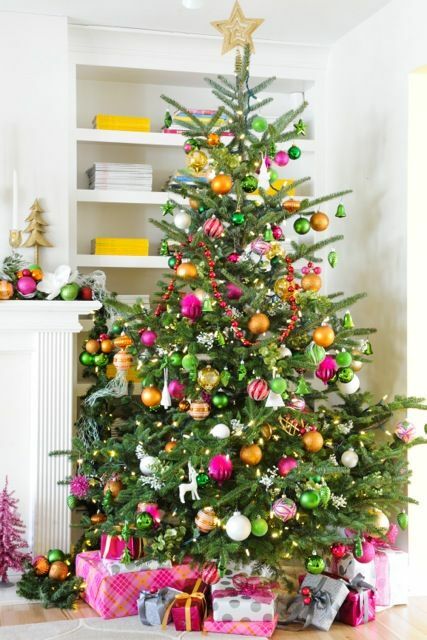 I'm a fan of Christmas trees with non-traditional or unique themes/color schemes. 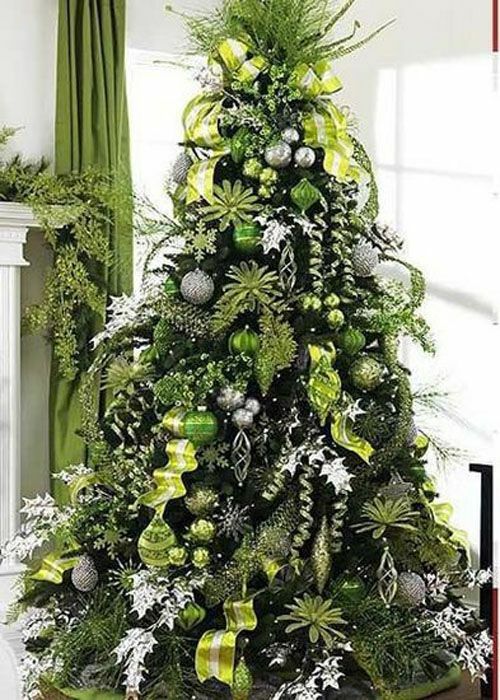 Though my tree is already done this year, I definitely have been pinning some ideas for future trees and a few of my favorites are below. 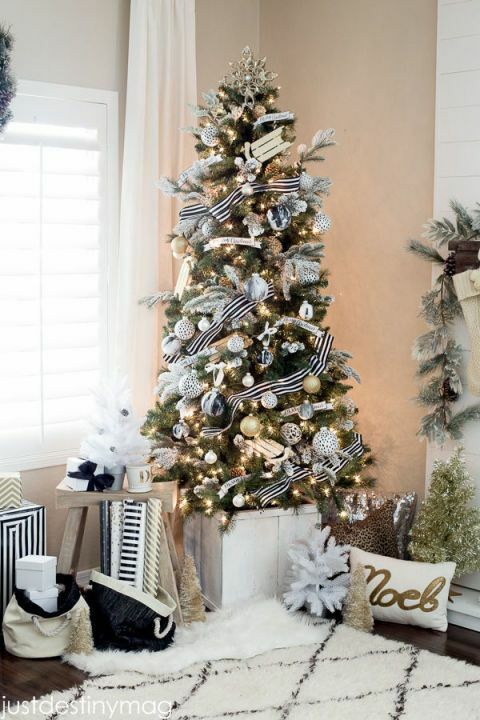 I love the traditional silver/white/gold with the black and white striped ribbon! So posh! I love the teal, lime green and cobalt blue on this tree! 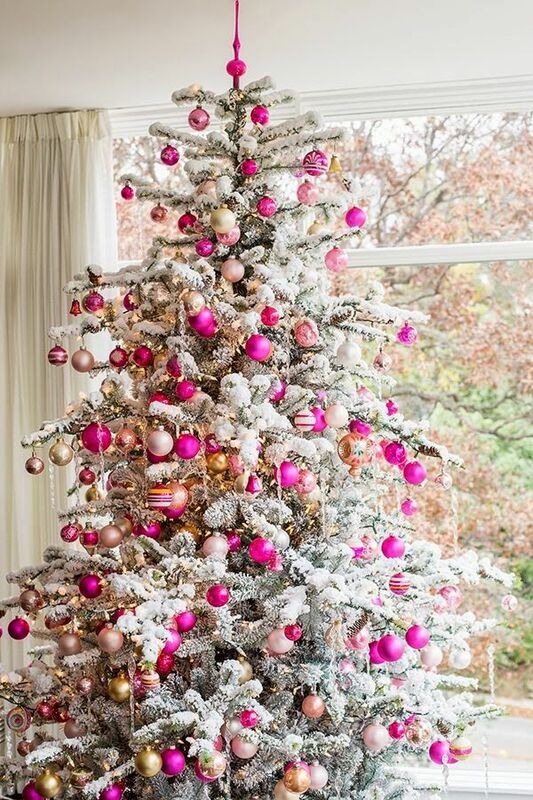 Shades of pink on a white flocked tree! YES! I love how bright and cheerful this pink, green and orange tree is! Probably one of my favorite looks is a tartan plaid tree. It's so homey and warm! I would love to find ribbon/wrap in my mom's family tartan plaid to pay tribute to my Scottish heritage! I love the pink tree!